At JYCC, we handle every sort of collision repair from small fender benders to full heavy collision rebuilds. No project is too small or too big. 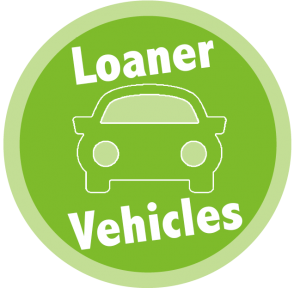 We offer fleet repairs and service for local dealerships. If you have been in a accident, we will work with your insurance company to get you back on the road. 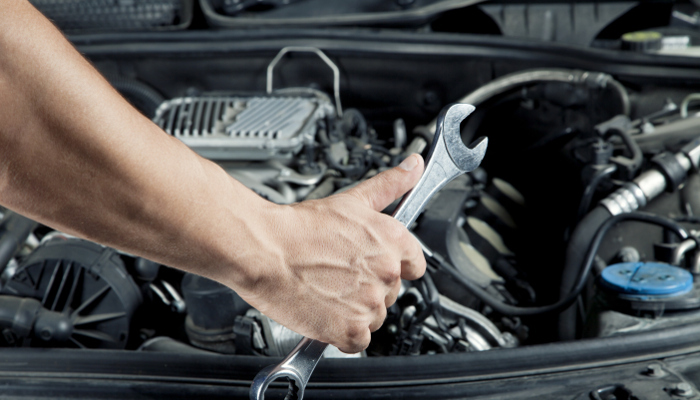 Our Certified team will thoroughly inspect your vehicle and repair it back to it's per-incident condition. Your Safety and complete satisfaction is very important to us. 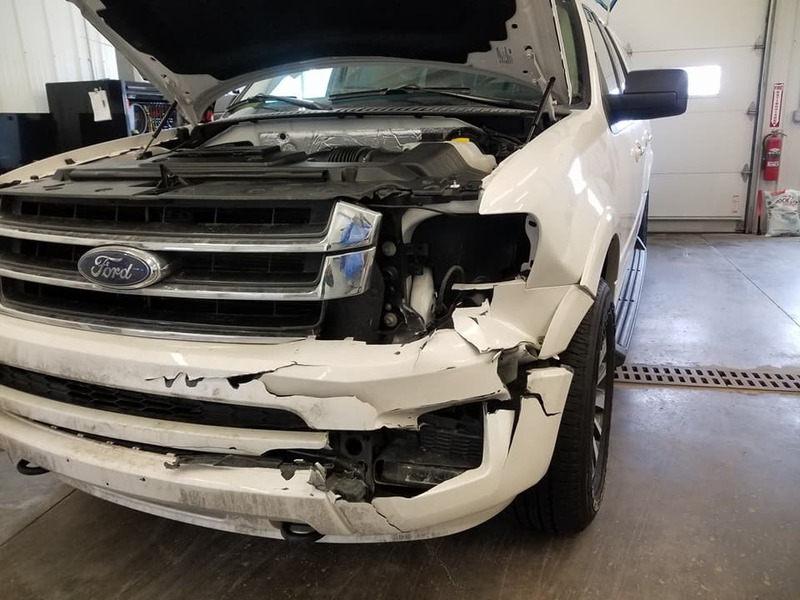 JY Collision Center in Fall Creek, WI, understands that accidents happen, so our experts are here to ensure your car is back in tip top shape when you visit our auto collision center. No matter the auto collision repair necessary, our team can take care of it. If you have any questions or are ready to schedule service, feel free to give us a call at (715) 530-3653 or contact us online and we will gladly assist you. Whether you’re dealing with paint damage or a crumpled hood, our team handles the job with care and efficiency. Our staff is extremely experienced with all kinds of auto collision issues and know exactly what your vehicle needs to be back on the road. Dings and dents aren’t an issue at JY Collision Center! Bring your vehicle in and we can handle the minor bumps and bruises of the road with ease. 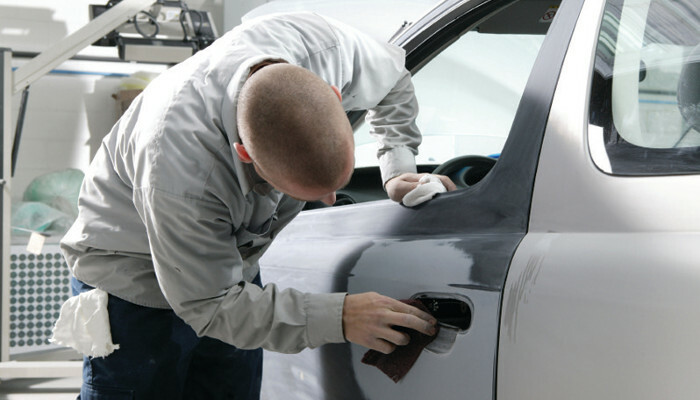 Our center also provides paintless dent repair for the simplest of jobs. Need a complete repair from top to bottom? JY Collision Center has you covered with our team of prepared experts. We’ll build your car, truck, or SUV again and have you on the road in no time. JY Collision Center knows that your fleet vehicles are important to your business, so we handle these repairs with your needs in mind. We’ll take care of any issue that may have arisen on the road and get you settled inside your car, truck, or SUV in no time. If you’re interested in learning about the insurances we take, the cost of your repair, or taking advantage of a free quote, then JY Collision Center experts are here to assist. We want to make your auto collision repair journey as simple as possible. Excellent service is always what we offer at JY Collision Center. No matter the issue your car, truck, or SUV may have, we handle it with remarkable customer service. We ensure you and your vehicle leave in the best condition. With each of our technicians being ASE, PPG, and I-CAR certified, have peace of mind that a team of absolute experts will be working on your vehicle. JY Collision Center ensures that the most knowledgeable crew is carrying out your vehicular repairs. Body work is a simple and easy task for the technicians at JY Collision Center. Our team is aluminum certified, meaning that all body work is handled by the best. 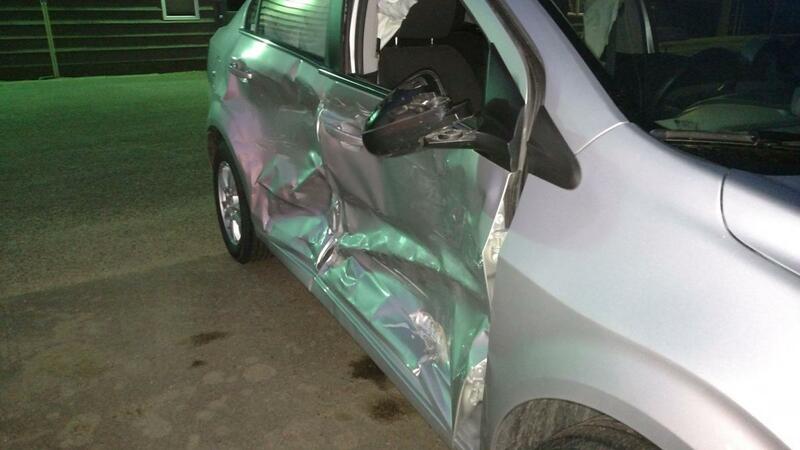 The auto collision center can manage all body work in any condition. 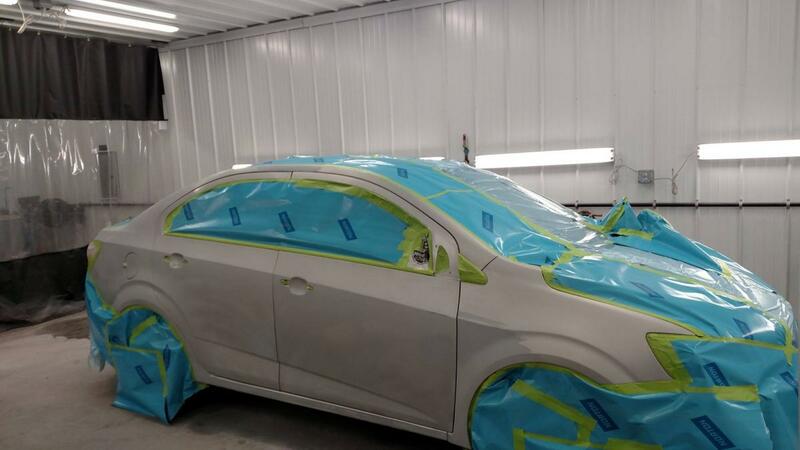 If the team at JY Collision Center has painted your vehicle before, then you’re guaranteed a lifetime warranty on all paintwork in the future. Your car will always be painted in perfect condition thanks to the warranty at our auto collision center. 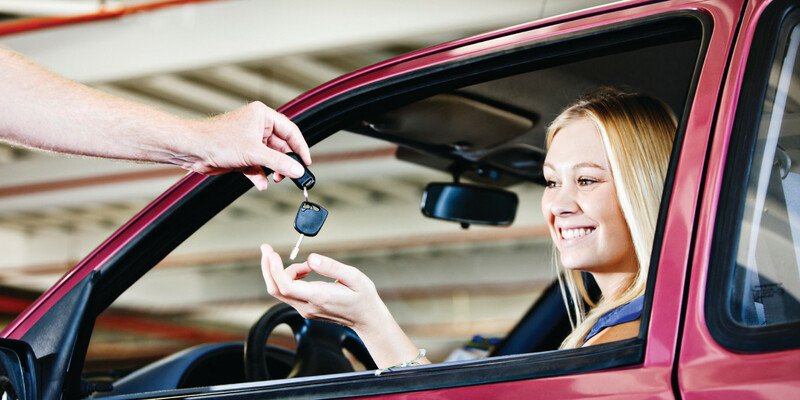 JY Collision Center cares about the safety and satisfaction of their customers. We work hard every day to ensure that your vehicle is in perfect working order so that you have the best opportunity to stay safe on the road. 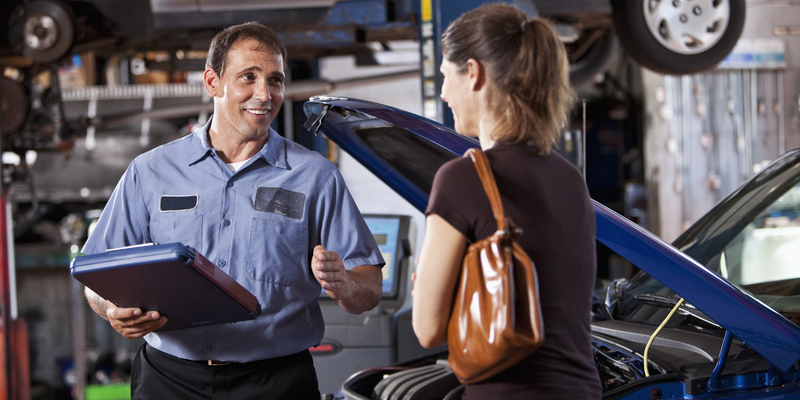 The efficiency of every repair is a top priority to ensure the complete joy of every customer. 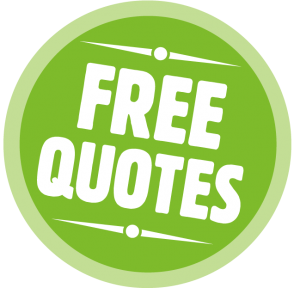 Schedule for Your Free Quote Today! Ready to take the next step toward repairing your car, truck, or SUV? Schedule a free quote with our team today and JY Collision Center in Fall Creek , WI, will give you the peace of mind you desire. Give us a call at (715) 530-3653 and we’ll start you on the road to repair with care.